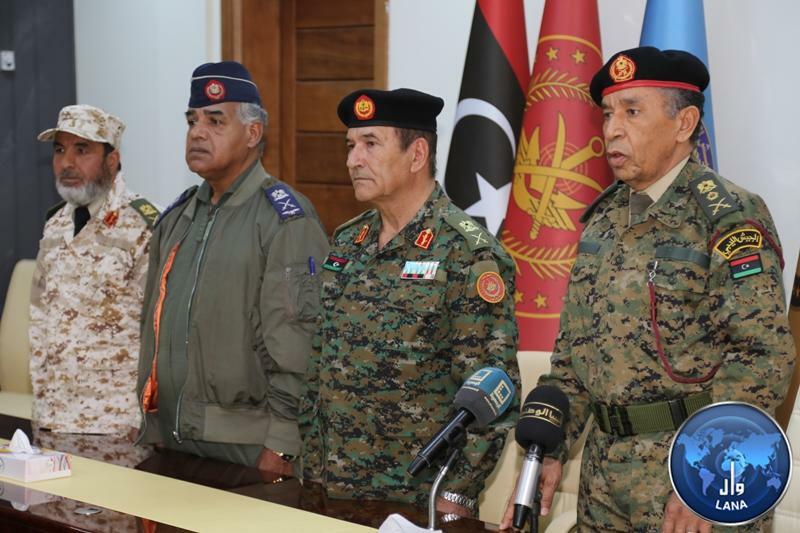 Jheinawi: Ongoing War Has Dire Consequences on Tripoli and the Region. 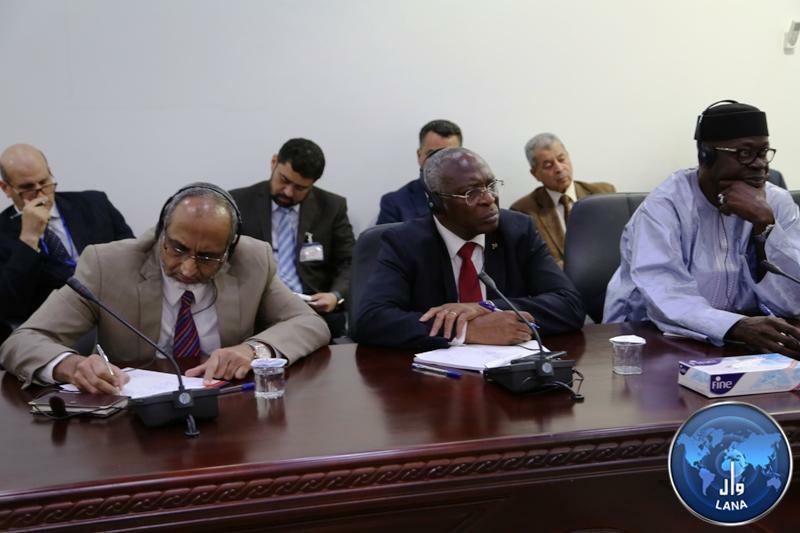 African Summit in Cairo to discuss latetrs developments in Libya. 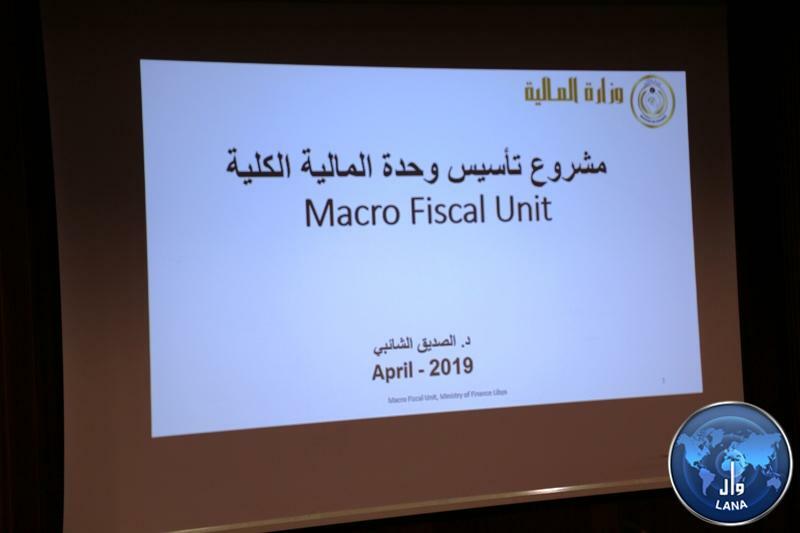 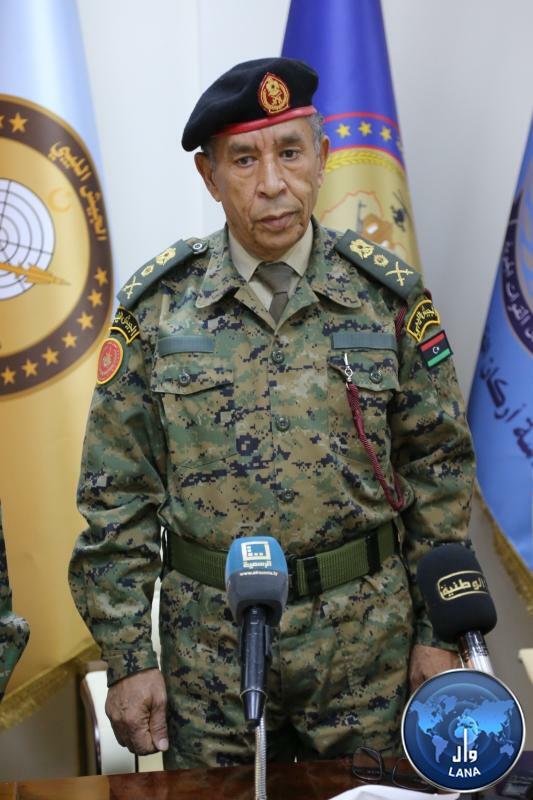 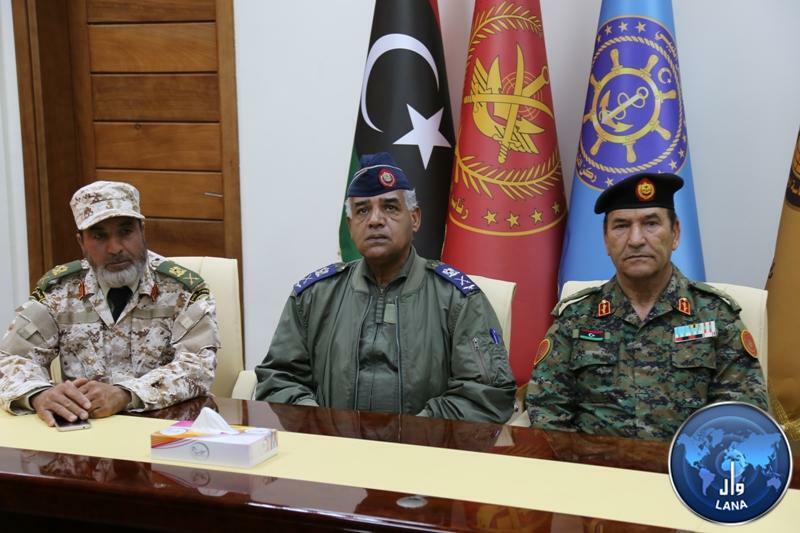 GNA Minister of Interior meets director and members of Tripoli Security Directorate. 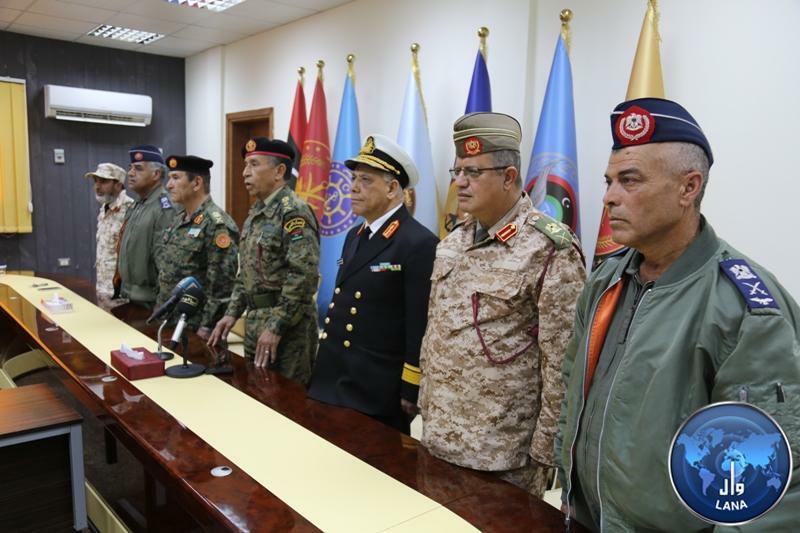 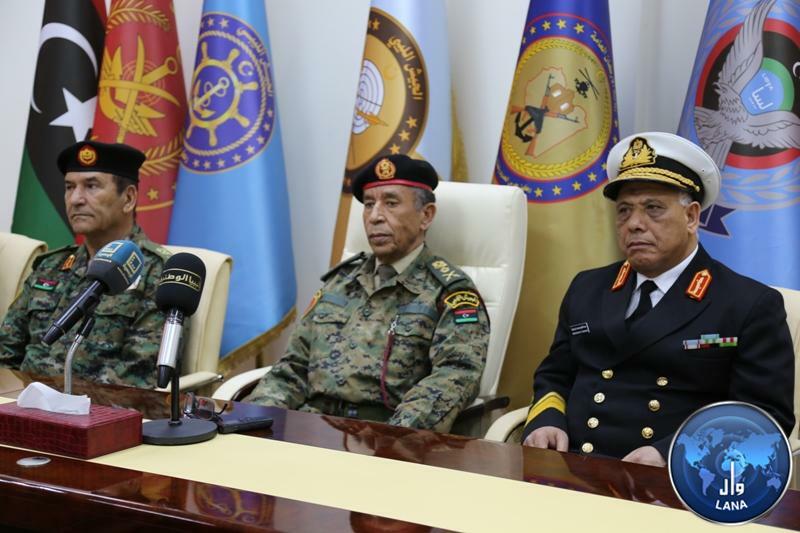 Tunisian President renews his country's stance on need to halt military escalation and end bloodshed of Libyans and resume political dialogue. 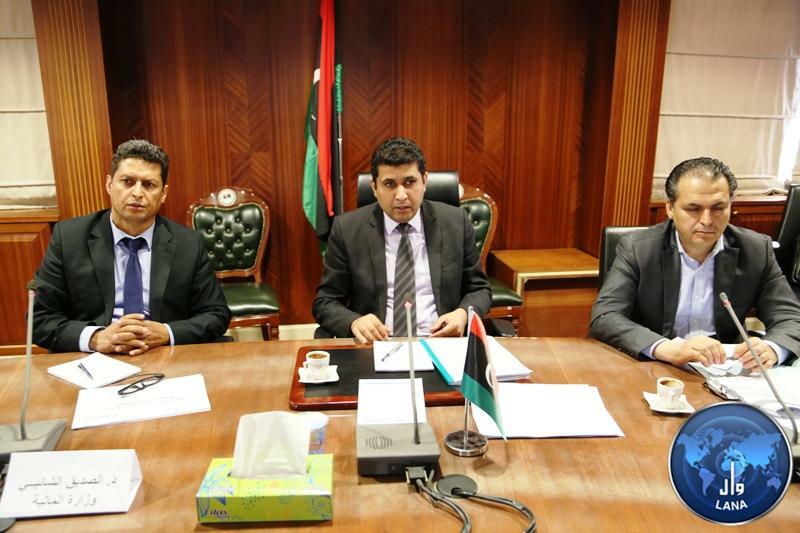 Al-Khoms municipal council: distributing humanitarian aid to 400 families. 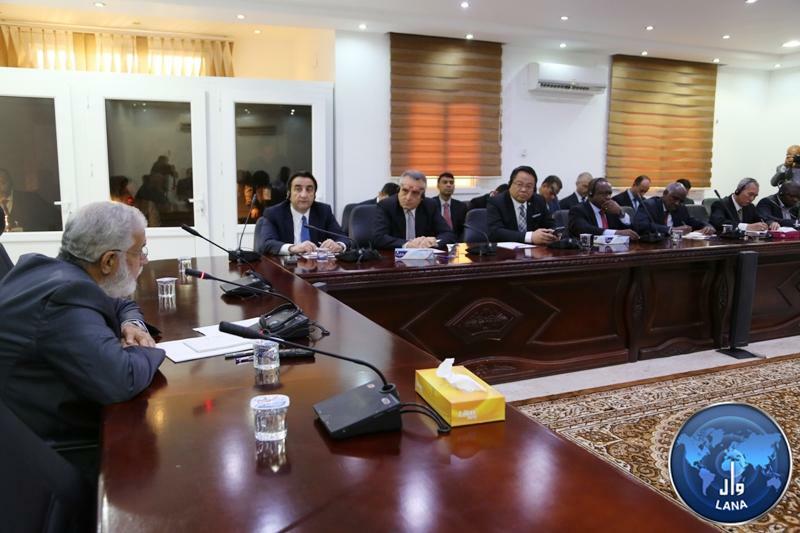 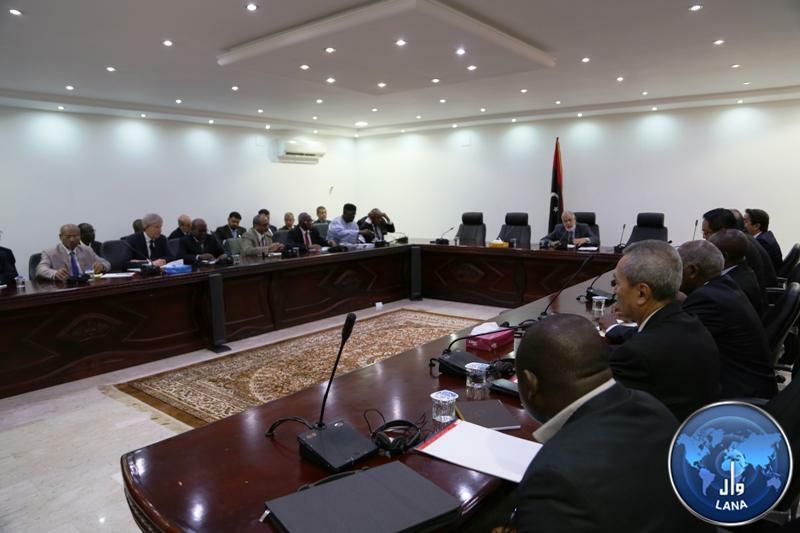 Amitiq discusses with ministers mechanisms to rally efforts in support of displaced. 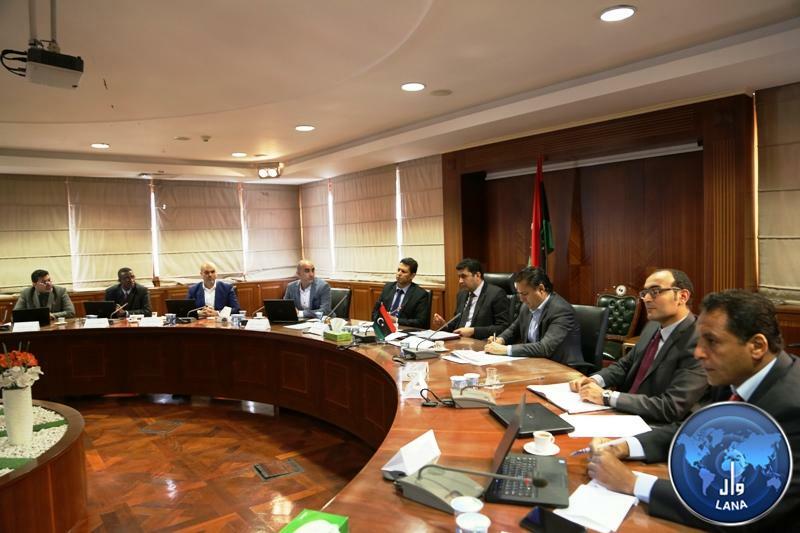 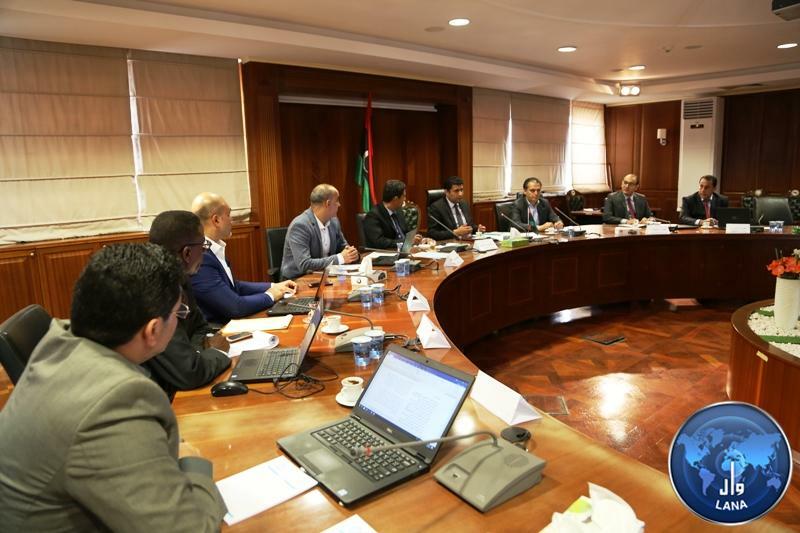 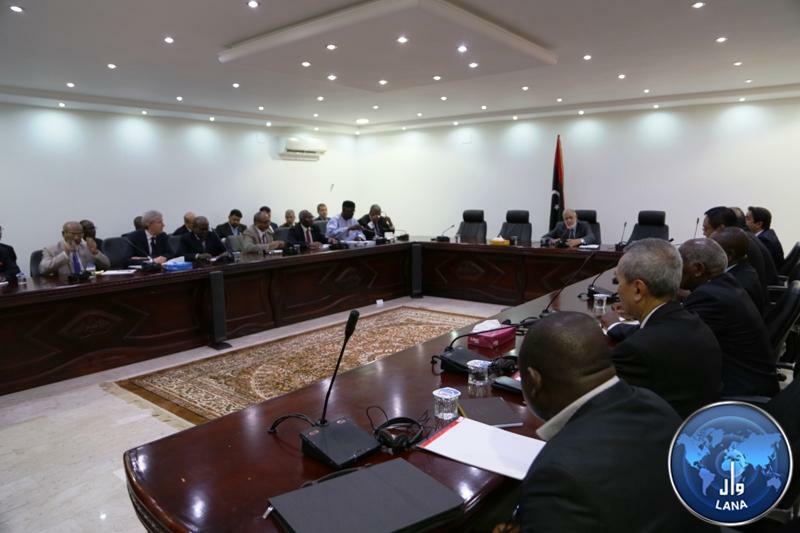 Ministerial Meeting to Discuss repercussions of humanitarian crisis south and west Tripoli. 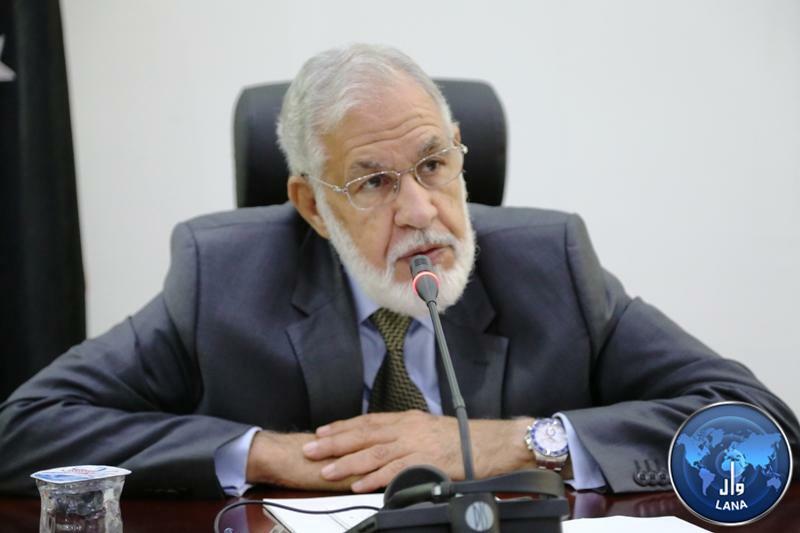 Tunisian Foreign Ministry: Efforts Underway to Hold Meeting for Foreign Ministers of Tunisia, Egypt and Algeria to Halt Military Confrontations in Libya. 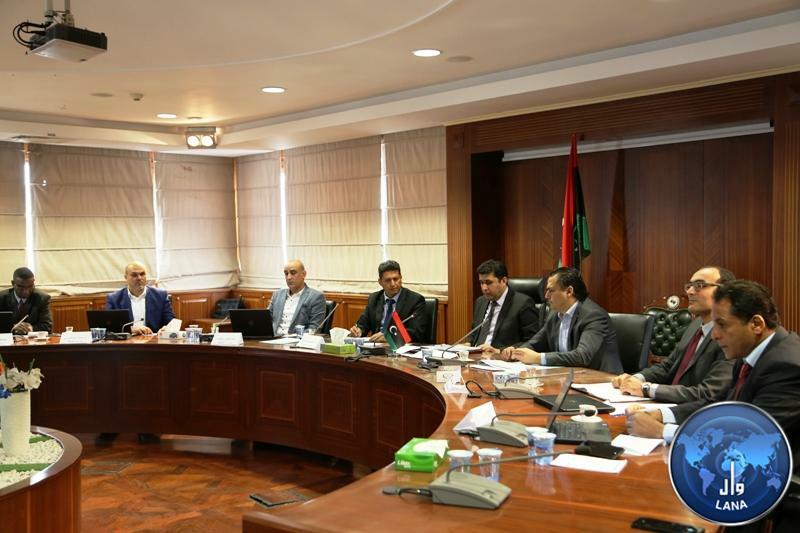 Electricity company: number of power stations in Qasr Ben-Ghesheer severely damaged.